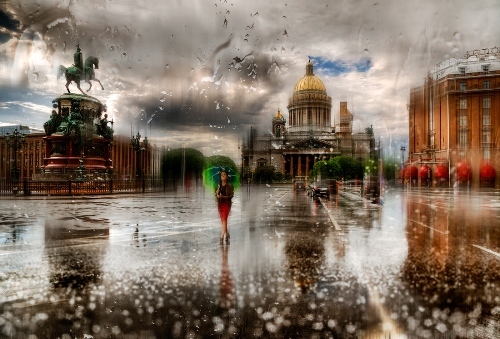 This post features Photo art by P.Laura, talented Belarusian photographer, based in Minsk. Designer by profession, Laura has started photographing quite recently, but she has achieved a great success. In particular, included in the list of 100 top photographers of Belarus (second place). And as a rule, every new creation from a beautiful photo artist receives lots of positive comments, likes, and admiration. Meanwhile, according to the gallery of the photographer, her main inspiration is nature, and of course, cats. In addition, she gives preference to black and white photography. Looking at these urban landscapes, rain-drenched streets, skyscraper kingdom, the lonely bench by the sea, endless fields – aware that a major theme in the work of 67-year-old British photographer – loneliness. 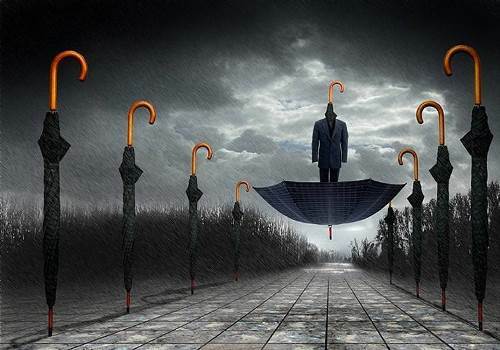 Josh Adamski has been photographing since he was a young boy. 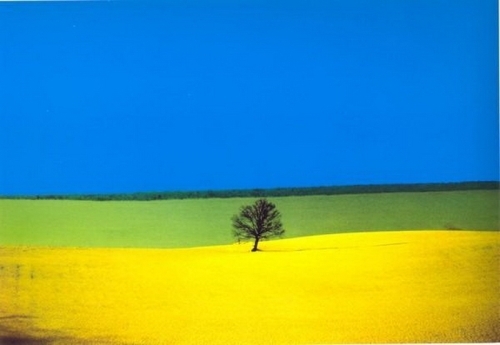 He gained international fame for his conceptual photography, a style which he calls photo impressionism. Combining stunning panoramas and digital processing, Josh turns each frame into a work of art. 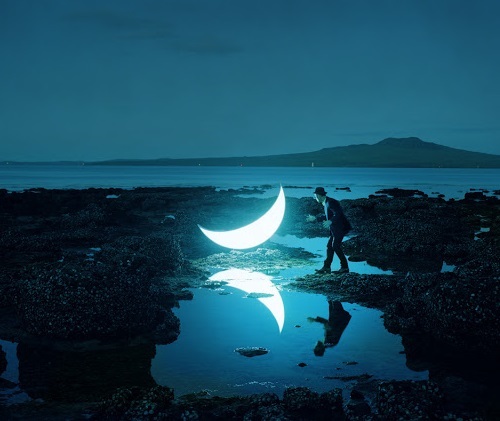 Photographer considers that there are no specific rules to create different pictures, and there are real experts in their field who are able to bring to life masterpieces, ignoring all principles of shooting. Josh Adamski was born in 1948, and most of his life has lived in the United Kingdom. The talented photographer lives near a wonderful beach, where he spends much time, getting inspiration from the sea. 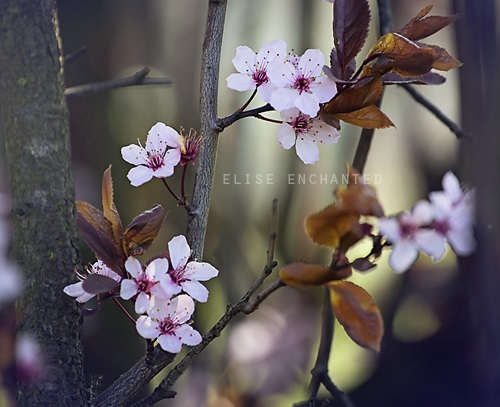 Elise Enchanted photo art – beautiful and inspirational photographs. 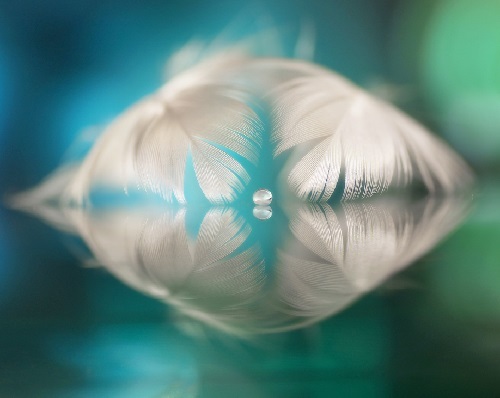 Born April 9th, Elise Bergsma (also known as Elise Enchanted) is a talented Belgia based photographer. She truly has not only an eye for the gorgeous moments in life, but also an amazing eye for beauty in everyday objects. This is what 23-year-old Elise herself writes on her website: “I have been photographing for about 6 years now. I like gaming. I ♥ LOVE ♥ cats. My favorite food is grilled salmon or sushi, and favorite color is either pink or turquoise/mint”. Unfortunately, little is known about the photographer, except the fact that she is talented.